By the end of 2018 one could already find new trends for how to style your art to change the feel of a room or just to mix things up. 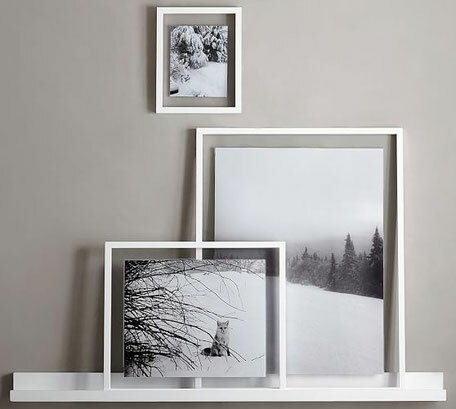 The classical black and white gallery framing is always going to be the timeless way where no-one can go wrong but I think sometimes we have the desire for maybe a lighter or more fun ways to display and enjoy art in our homes! So here we go, my collection of the top three trends I can recommend for my works, for family portraits and collected works. Lets start with the brightest and lightest variation - clear frames, examples are on the right and below. 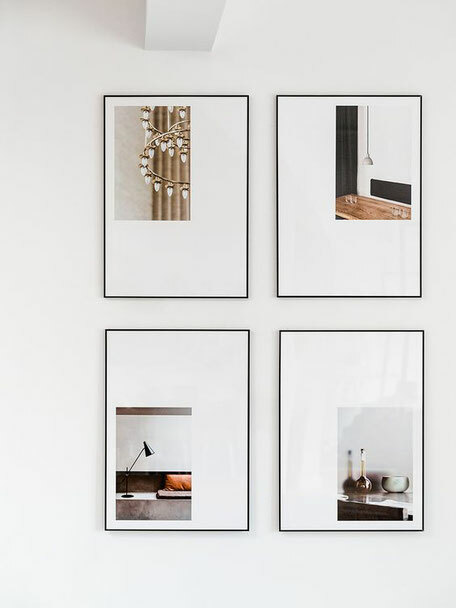 These will most likely be the perfect option for collected art works and prints of different sizes and styles as it allows to create harmony by simply choosing the same size of frame. Due to the fact that they are clear they will always work with your room and won't overpower. 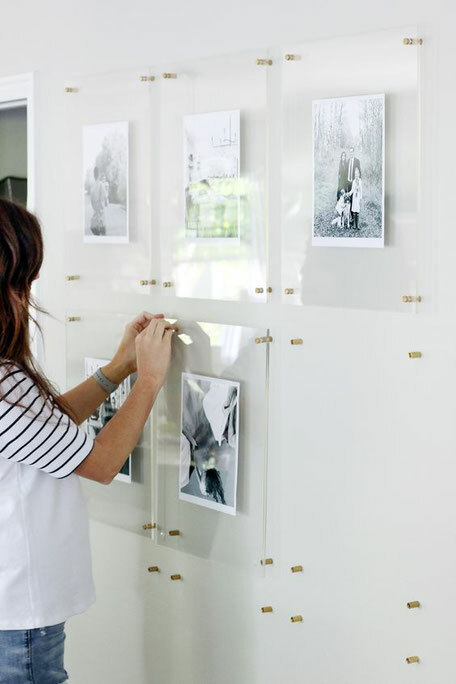 Bonus for all of us who want to add extra elegance, there are frames with brass, gold or silver fixtures to hold the glass or acrylic sheets. Well, this is not for everyone and it can be a quite expensive option, especially if you have larger art works. Maybe the metal look / proper metal frame would be an alternative. 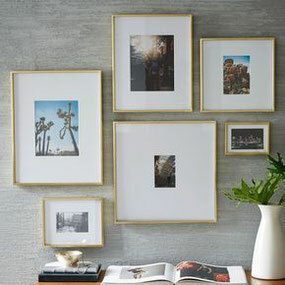 The metal finish in rose gold, gold or copper are variously found in frames these days. 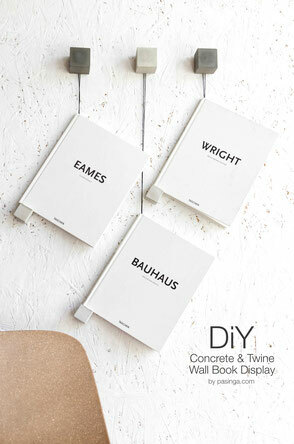 This second trend is one I find very appealing as it would allow the re-use of your matts/passe partouts. Which could be very helpful if they are custom made for example. 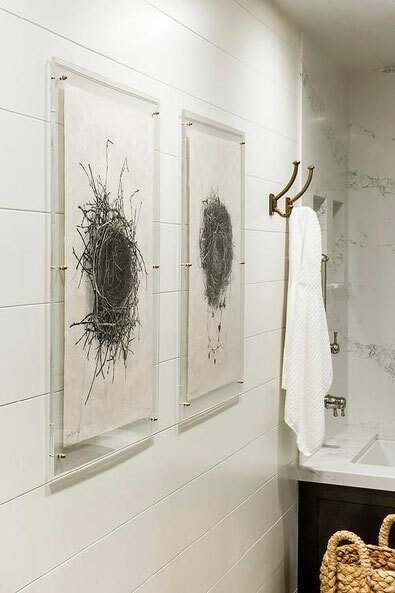 In some cases, if you don't shy away from a bit of DIY, you could simply use paint to change the colour of your frames and have this make all the difference for your room as well as for your art display. 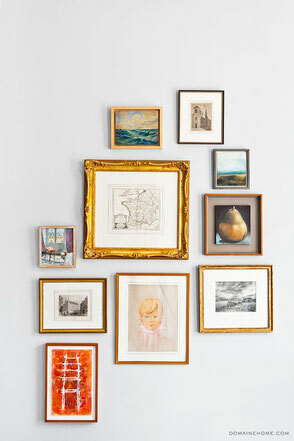 And the third and maybe even fourth trend would be framing with asymmetrical mounts or white spaces and poster displays. Poster displays often make use of white space or leave it away completely as shown on the right. 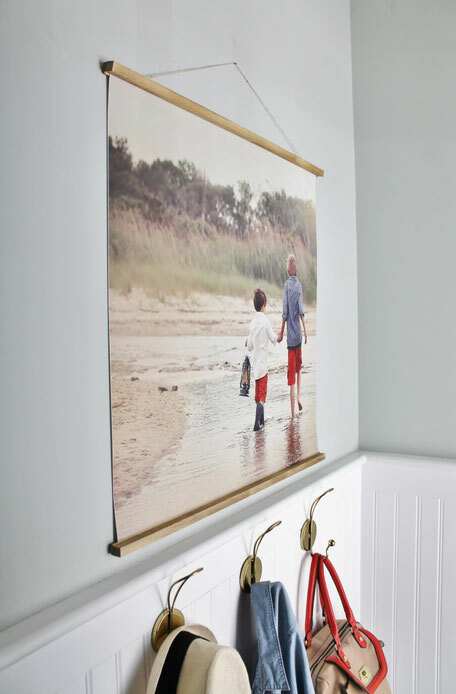 The other way is with white space while the trend is going for asymmetrical displays within a frame. 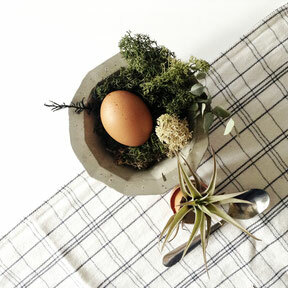 The white space could be simply on the sheet of the art print [picture below] or the matt could elevate the print. 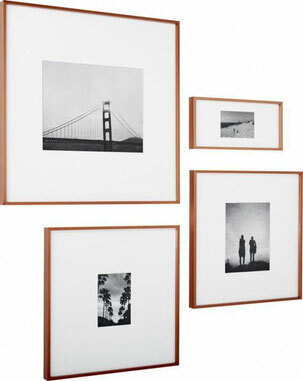 That's it - the three, well maybe four, picture framing trends of 2019! I hope they inspire you to go for a fresh look of your collected works and will help you to get started on redesigning your gallery walls. Ideas and questions are always welcome just leave a comment below and if you are looking for a print why not start by browsing my works! 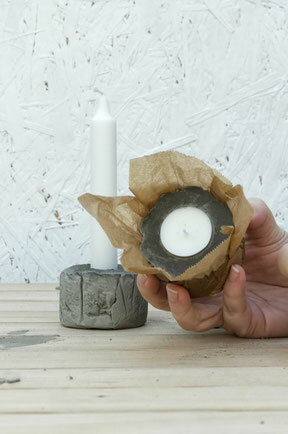 DIY Concrete Tree Bark Baking Paper Candle Holder Tutorial - Cheers to the candle season!